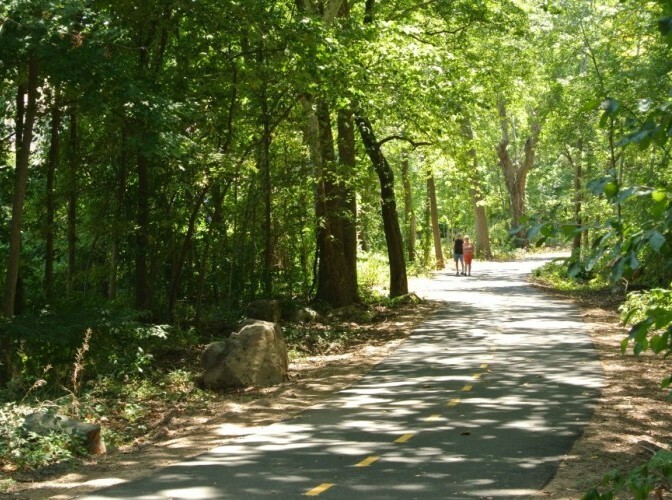 Work with NYC Parks staff to help remove litter along a section of the New Springville Greenway. Learn about Freshkills Park while helping to beautify the landscape! Ages 10+. Supplies and instruction will be provided.